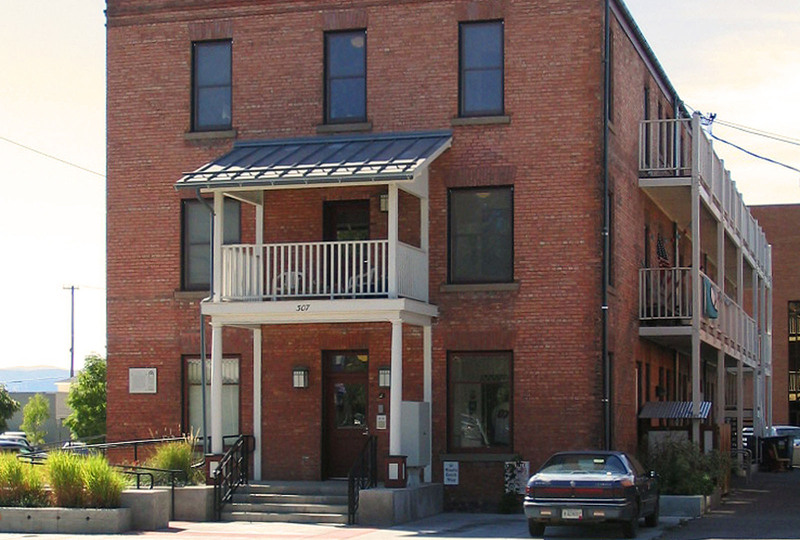 Built in the early 1900’s in downtown Missoula, the Lenox Building was renovated to its historic roots in 2000. Commercial space is located on the first floor with affordable housing units on the upper floors. 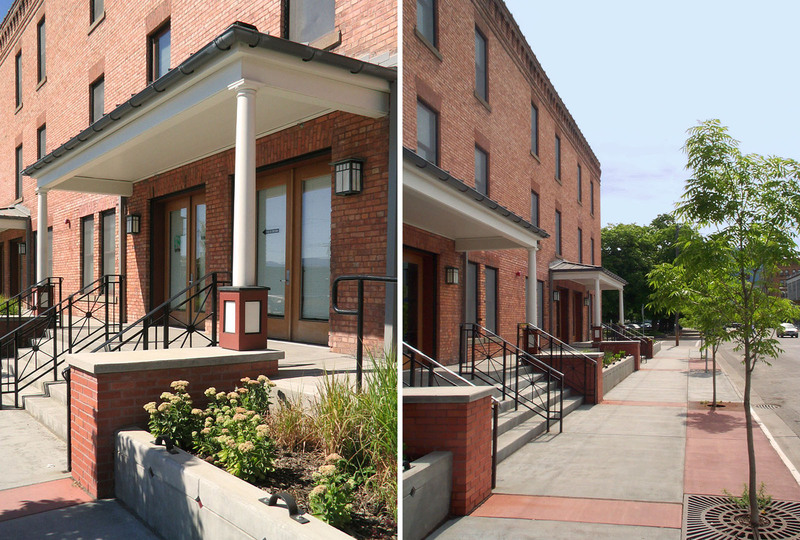 On the exterior, the brick façade was repaired and the window and door patterns inherent to the original building were restored. New porches on the south side of the building recall the original design. 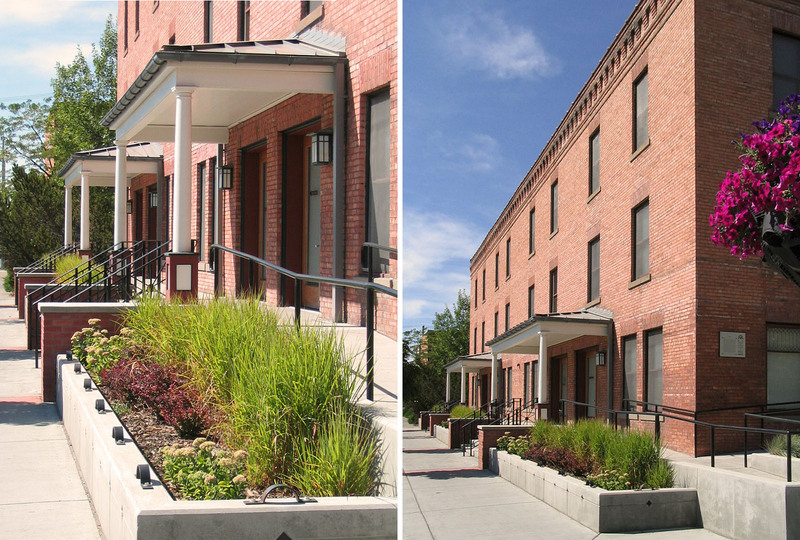 These changes resulted in the building being designated a National Historic Landmark.